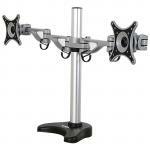 "We have been using these monitor stands for a few weeks now and I am very impressed with the product overall. "Great stiff monitor stand/arm, however the VESA mount plate partially blocked my 24" AOC monitor's HDMI port. 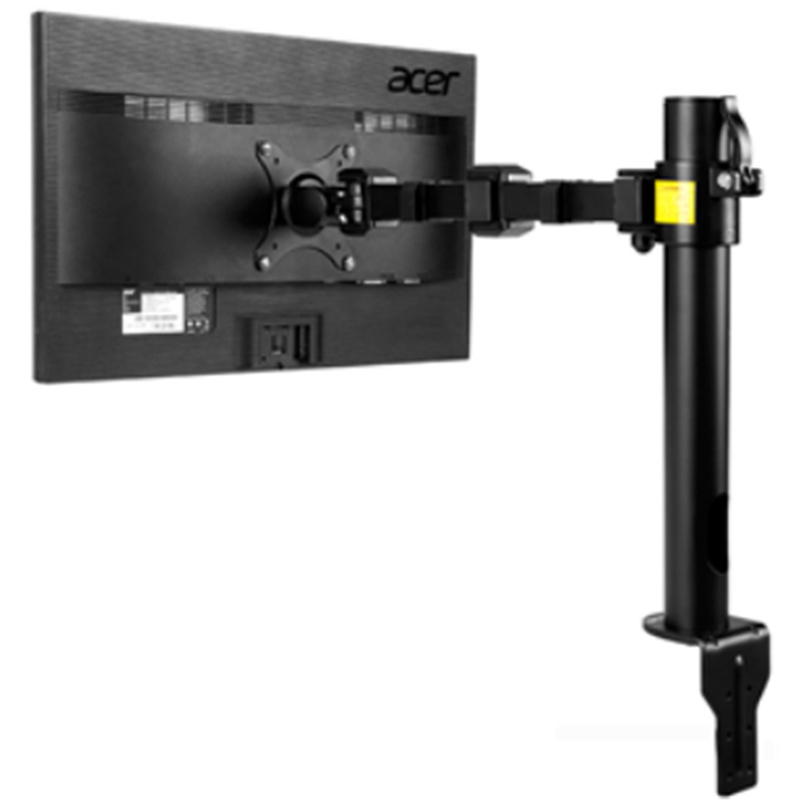 The AOC monitor uses 75mm VESA mount points, and the ports exit horizontally just below..."
- Support monitor up to 30''. 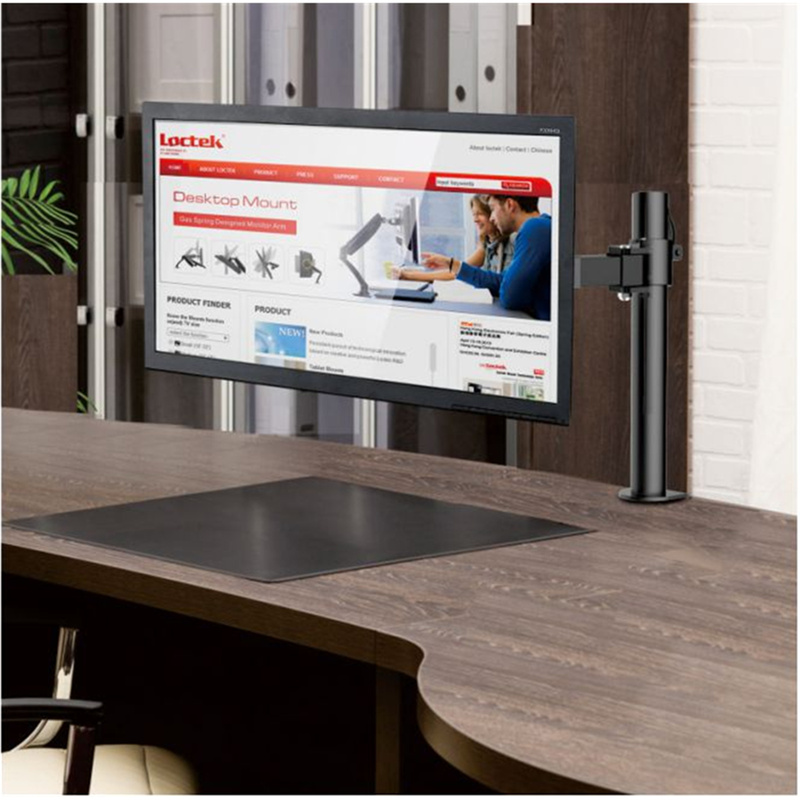 - Sleek and streamlined appearance perfectly complements any contemporary workstation. 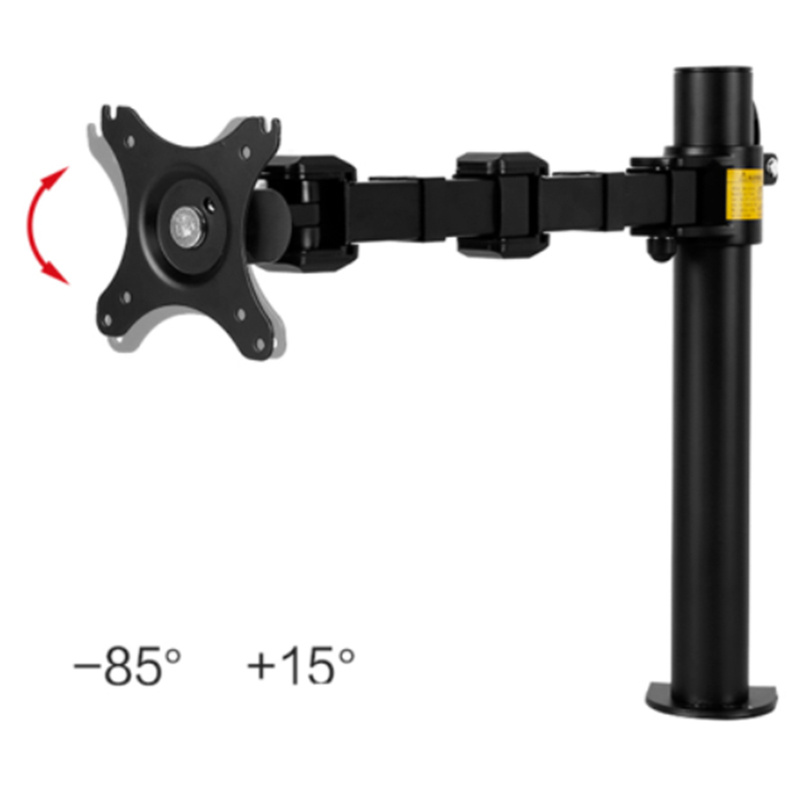 Can you tell me the outside diameter of the pole please? Can you tell me the height of the Pole? 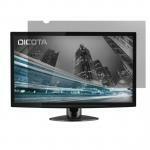 Yes it will work with the OptiPlex 9010 All in one. 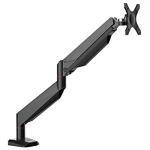 We have been using these monitor stands for a few weeks now and I am very impressed with the product overall. 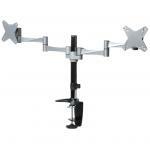 Pros: They are strong, quite well designed and come with everything you need to install them. They have quite good cable management. 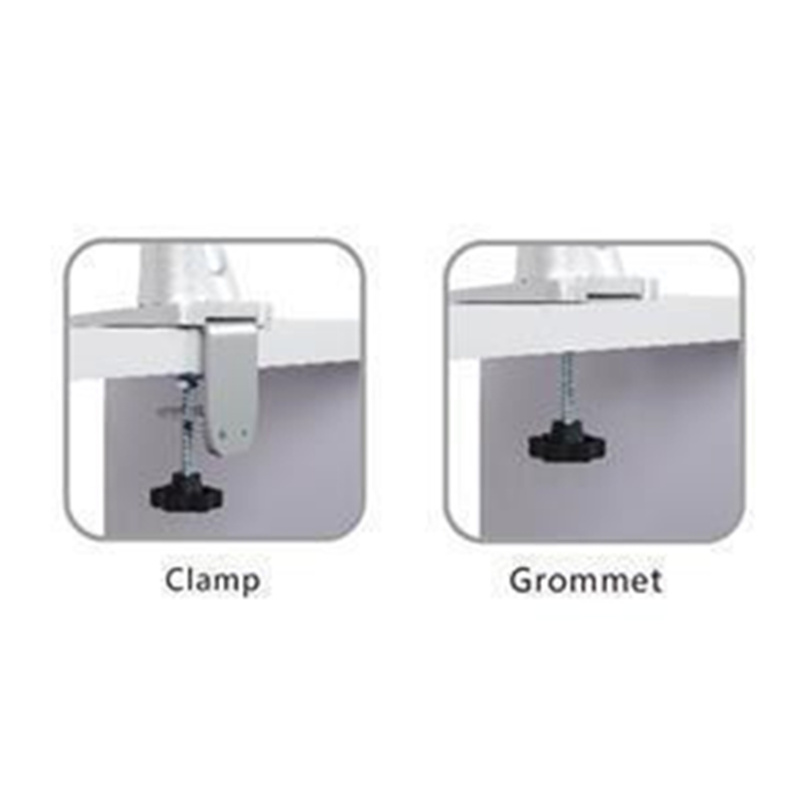 Cons: The arm joints have a maximum bend of about 90 degrees in either direction, but a wider range of movement would make the brackets easier to use. 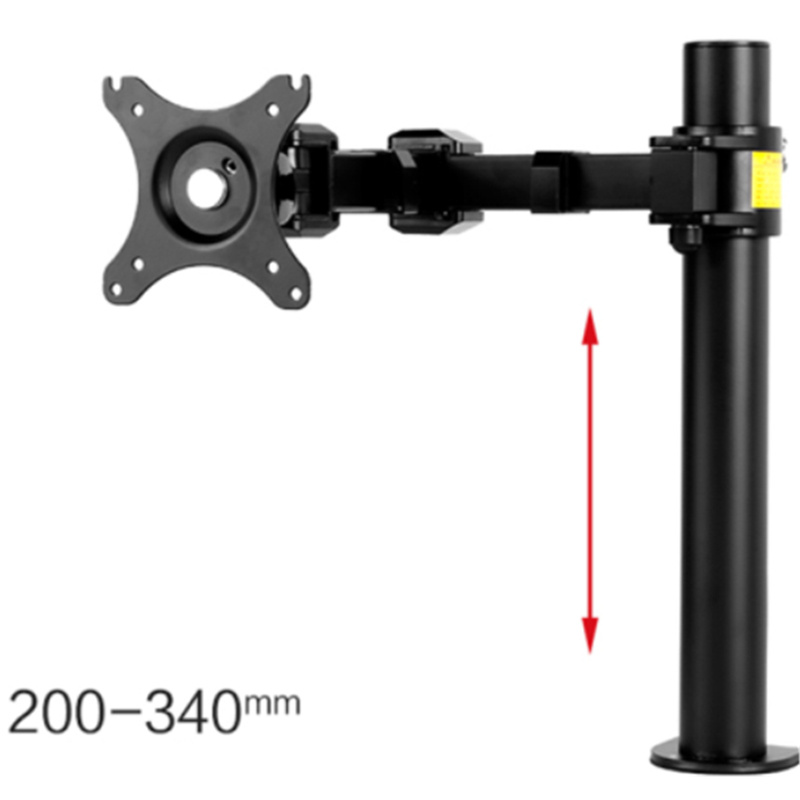 As it is, you have to choose the mounting point on your desk quite carefully to allow you to place the monitor in the location you want it to be in. 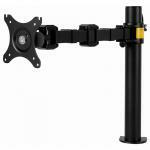 View MoreWe have been using these monitor stands for a few weeks now and I am very impressed with the product overall. 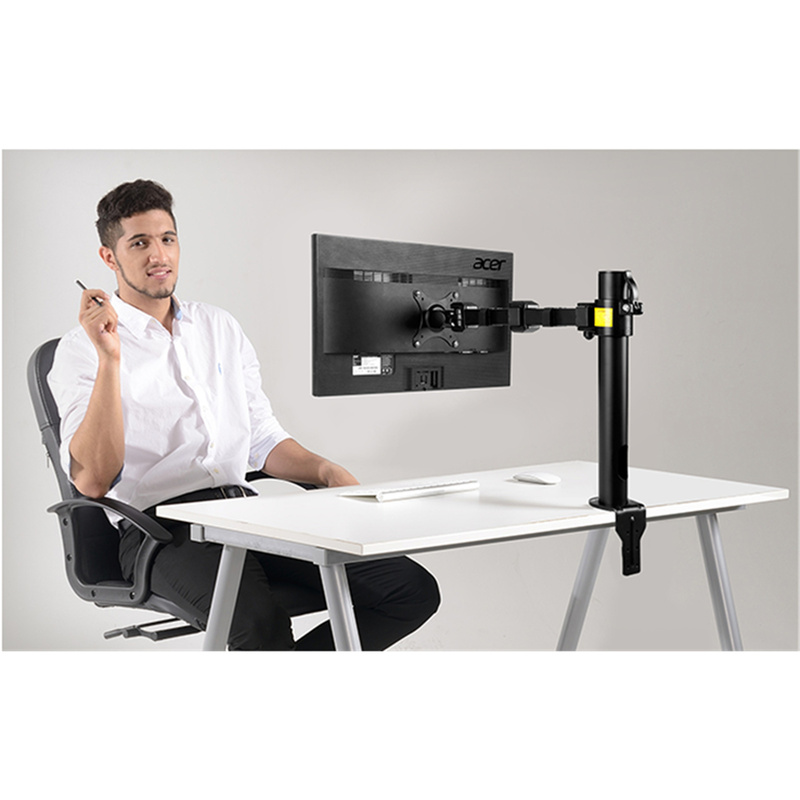 They could do with being a bit taller to allow monitors to be placed higher above the desk for tall people. 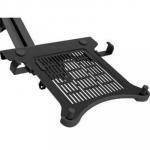 Great stiff monitor stand/arm, however the VESA mount plate partially blocked my 24" AOC monitor's HDMI port. 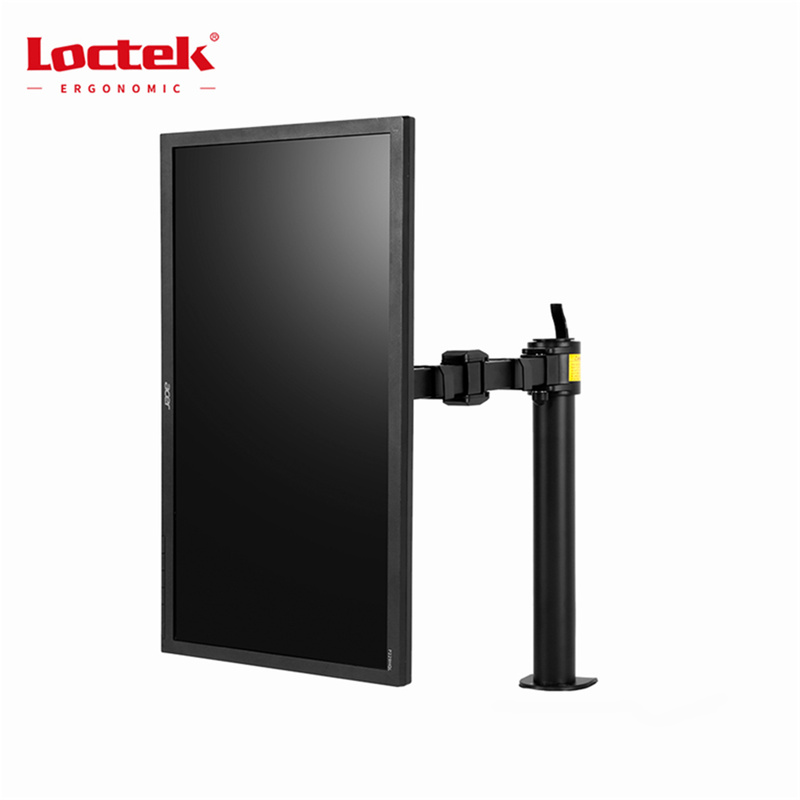 The AOC monitor uses 75mm VESA mount points, and the ports exit horizontally just below one of the VESA mount bolt points. 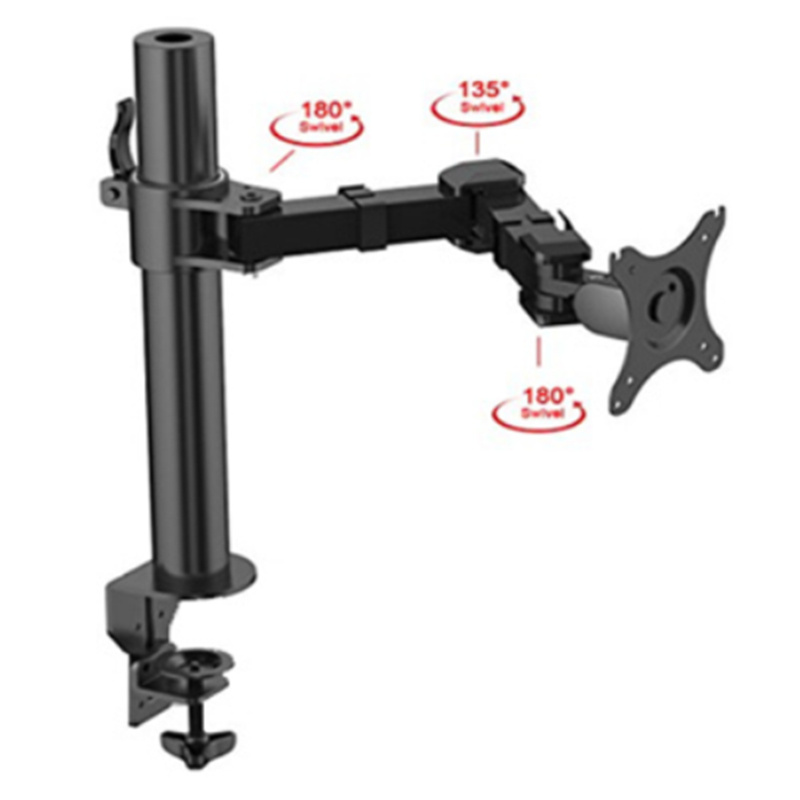 I took the arm back for a refund, thanks to the service guys at PB Tech, I was able to refund it and get the DLB202 which has more clearance (just), althoug the DLB202 is not as stiff as the DLB111.Great stiff monitor stand/arm, however the VESA mount plate partially blocked my 24" AOC monitor's HDMI port. 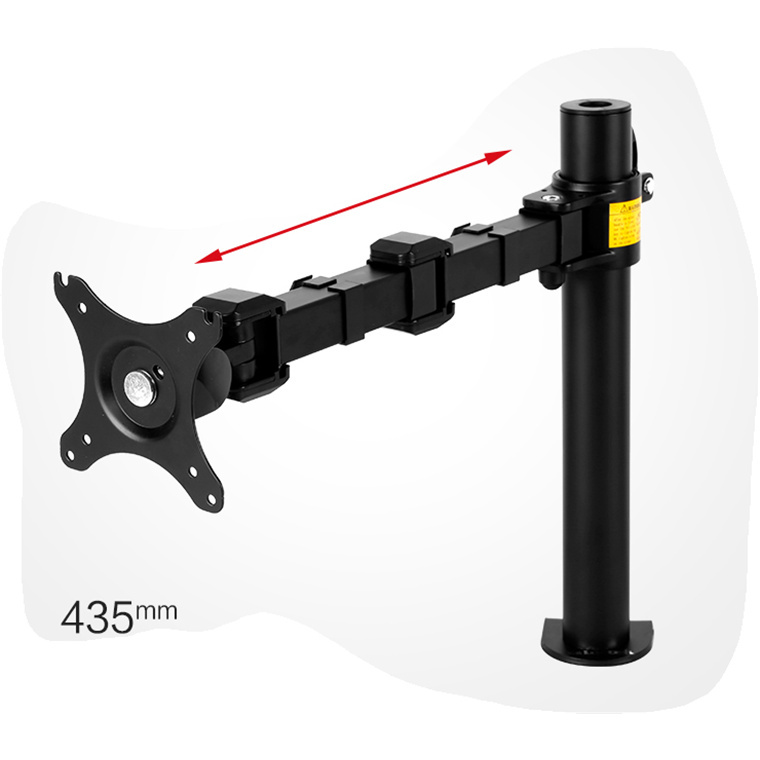 The AOC monitor uses 75mm VESA mount points, and the ports exit horizontally just below one of the VESA mount bolt points. 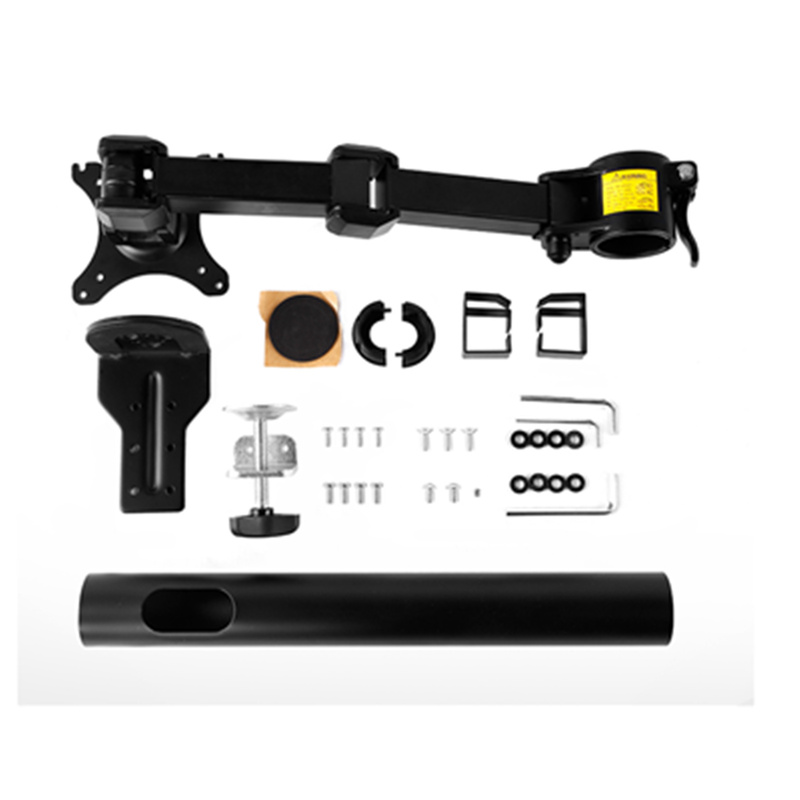 I took the arm back for a refund, thanks to the service guys at PB Tech, I was able to refund it and get the DLB202 which has more clearance (just), althoug the DLB202 is not as stiff as the DLB111. 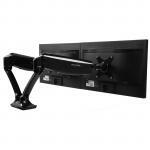 It is stiff so holds a 27 inch monitor up. 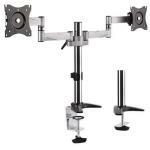 The post is not very high - I would prefer if I could raise the monitor more.It is stiff so holds a 27 inch monitor up. 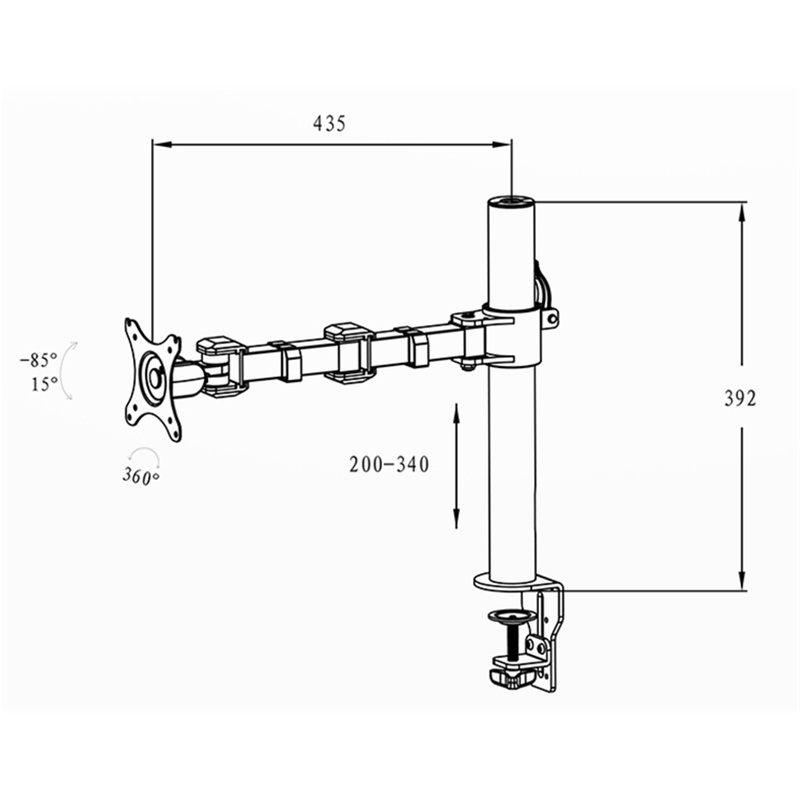 The post is not very high - I would prefer if I could raise the monitor more.